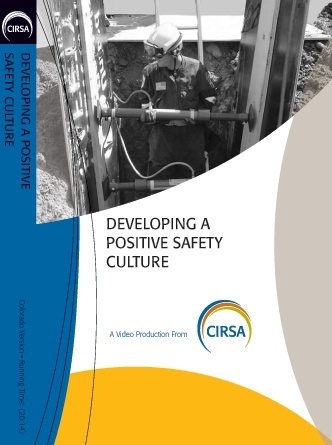 This 20-minute video discusses the benefits of developing a positive safety culture including fewer accidents and injuries, lower insurance costs, improved morale, increased productivity, and better public relations. 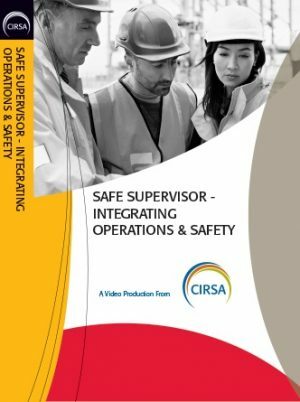 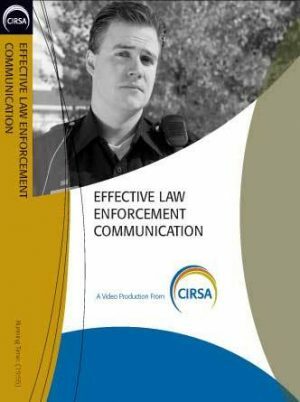 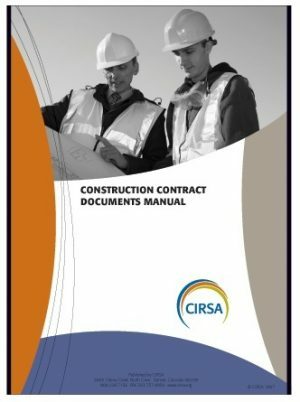 In addition, methods for establishing a strong culture by communicating with staff, supporting safety items in the budget, setting a good example, holding staff accountable, and implementing cost allocations systems are reviewed. 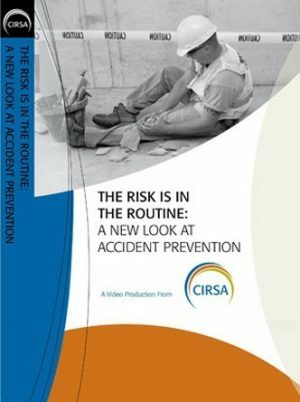 Directed toward public entity managers and supervisors, this video would be beneficial for all employees.